Dr. Anita Dhaliwal received her Bachelor of Science from Cardiff University, graduating with honours in 2010. After practicing optometry in the UK for a period, she relocated to Canada to continue her career. 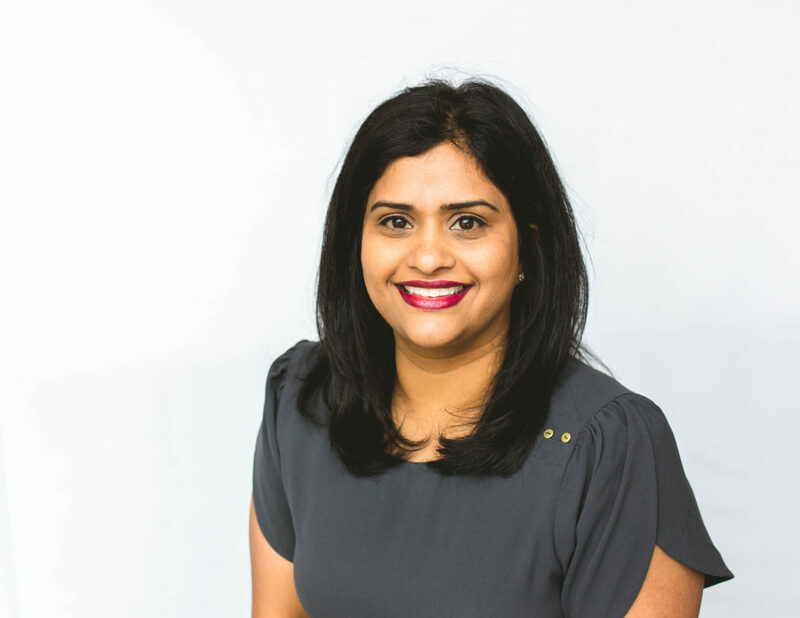 Dr. Dhaliwal began her Canadian career as an optician while she wrote the necessary exams to convert her UK qualifications to align with Canadian standards. Having achieved certification as a Canadian Doctor of Optometry in 2017, Dr. Dhaliwal makes an excellent addition to our team of optometrists. When she’s not in the office, she enjoys having afternoon tea around Vancouver and binge watching British crime shows.